KINGSTON, Jamaica – Buzzfeed, a global network site for news and entertainment, which has been steadily gaining popularity, has listed 25 ways a trip to Jamaica will make a person happier. Jamaica’s beaches, mountains, food, music (Chronixx and others), sunrise, sunset, Blue Mountain coffee, Bob Marley Museum, view, tropical flowers, accessibility to bars and weed, were a few of the things heavily credited as factors that can make a person happier. In the article written by Annie Daley, it stated that despite the poverty and heavy violence “Jamaicans as a whole maintain a fiercely positive and unified spirit”. How can you not be happy at a beach like this? This is Port Antonio’s Winnifred Beach, a super local, laid-back spot that doesn’t attract many tourists. And there are tons of other equally stunning beaches scattered throughout the island. Jerk on the beach? Fresh fish on the beach? Red Stripe on the beach? And not just any mountains — the Blue Mountains, home of the famed Blue Mountain coffee. The mountains, just outside of Kingston, are the biggest in all of Jamaica, and one of the longest ranges in the entire Caribbean. They get their blue tinge from a layer of mist that surrounds the mountains — and they are absolutely breathtaking. Staying in the Blue Mountains isn’t something most tourists do, because it’s not the beach — i.e. what most tourists go for — and it’s a minor pain to get there (it’s about three or four hours from Kingston, and the drive is rocky and bumpy and twisty and turny all the way up). But I cannot recommend it enough. It’s a true local experience. One of the best parts about staying in the Blue Mountains is that you can hike to the top — Blue Mountain Peak — for sunrise. The peak’s elevation is 7,402 feet, so be warned: This is a huge hike! It’s 14 miles, which will take you about seven hours, and you start at 2 am, so you hike for about four hours in darkness. But it’s so worth it. Hiking by moonlight in Jamaica is as epic as it sounds, and the sunrise will leave you legit breathless. Drinking Blue Mountain coffee in Jamaica is like drinking the wine when you’re at the winery: It just tastes better. It’s straight from the source. Walking through the streets of Jamaica is not quiet — someone, somewhere, is likely blasting music. 13.There are beautiful tropical flowers everywhere you turn. No matter if you’re on the coast or in the Blue Mountains or anywhere in between, you’ll definitely see (and smell) some tropical beauties. 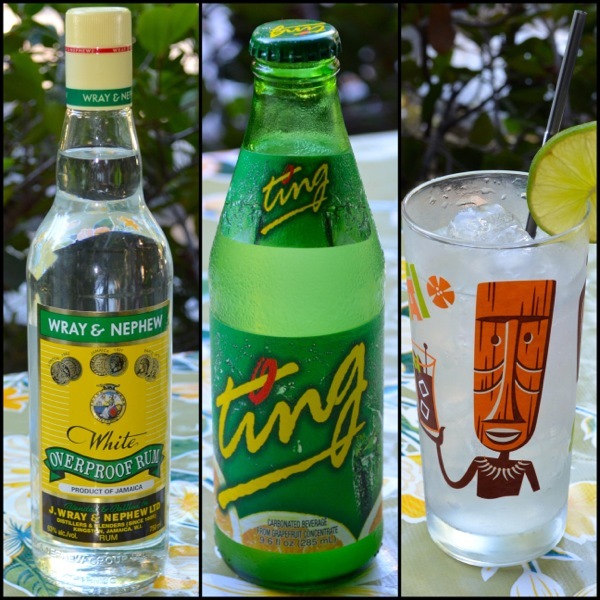 If you want to drink in Jamaica, you will be able to find a bar within 30 seconds. They’re everywhere. Most of them are just little outdoor shacks with one bartender, maybe two, holding down the fort. Also of note: Drinks average about $1.50, and, anecdotally speaking, the bartenders tend to have heavy hands — so you definitely get your money’s worth. In Jamaica, you will very quickly lose track of time. You won’t know what time of day it is, or what day of the week it is. But no matter what, you will know that it’s always time for a Red Stripe. Despite its weed-friendly reputation, marijuana actually isn’t 100% legal in Jamaica; it’s simply decriminalized (you can have up to two ounces). Even so, for tourists, it really isn’t a problem. Locals will approach you with their stuff within seconds wherever you go. The worst that can possibly happen is you get a $100 fine. To get a feel for the real and true Jamaica, you’ve gotta hit up one of the organic farms – because farming is such a big part of Jamaican culture. Most people know the Blue Lagoon from the eponymous Brooke Shields movie, but Jamaicans have been appreciating the natural beauty of the Blue Lagoon in Port Antonio for far longer. According to analysis, the world’s population heads towards a projected 9.6 billion by 2050, and by then producing enough healthy food in a sustainable manner will be a challenge for world leaders. However, a non-profit organization says that it has found a piece of the solution, which is the tropical fruit known as Breadfruit. The starchy Breadfruit was described as “much better than a lot of other carbohydrates”, EAT director Gunhild Stordalen said. The institute noted that Breadfruit could replace potatoes in many dishes as it can be boiled, steamed or even friend to make chips. They also pointed that the Breadfruit is high in carbohydrates, and is also a source of antioxidants, calcium, iron and fiber. Diane Ragone, director of the Breadfruit Institute, said she first came across the plants in the Pacific Islands decades ago, where they are an important staple food. The institute began at the National Tropical Botanical Garden in Hawaii in 2003, and launched the global Hunger Initiative to respond to global food security issues about five years later. In collaboration with other organizations, the privately funded institute has sent about 60,000 plants to around 32 countries, Ragone said. “It is the greatest distribution of breadfruit in a project ever, and we hope it will get bigger and bigger,” she said. Easy to grow and low maintenance, one tree can provide food for more than a half-century. 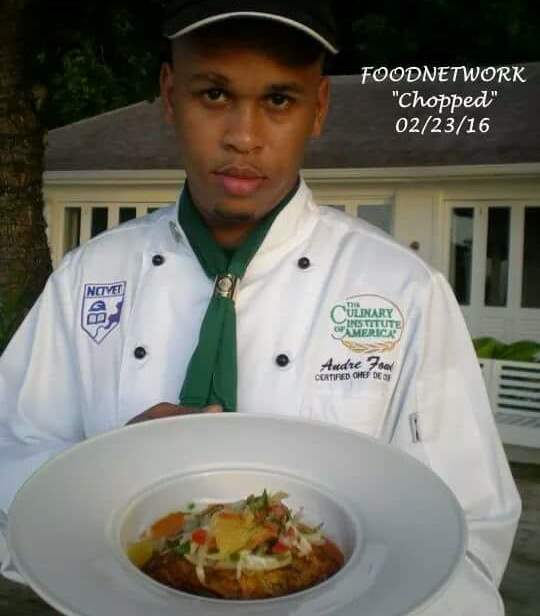 KINGSTON, Jamaica – Jamaican-born Andre Fowles was victorious on Tuesday when he lined up on the Food Network’s highly acclaimed series Chopped.